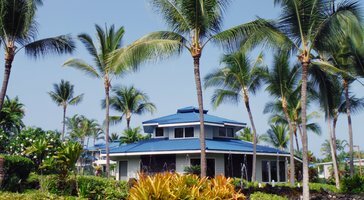 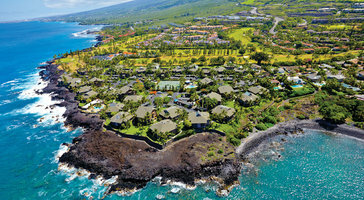 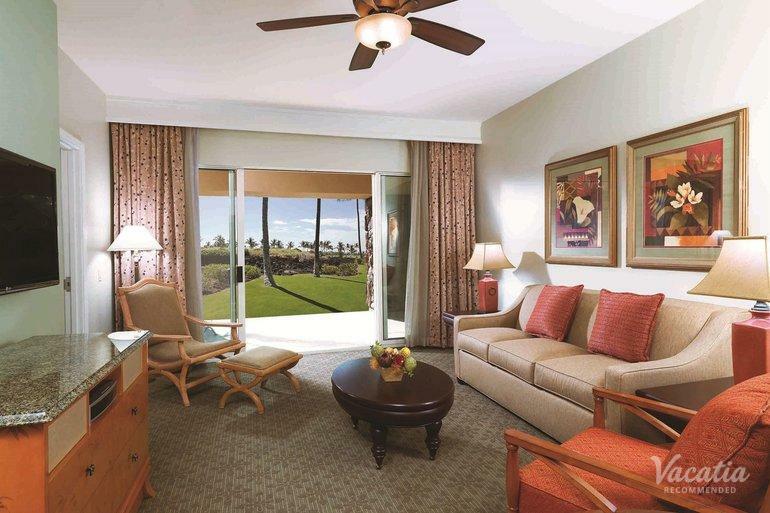 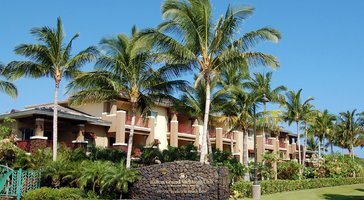 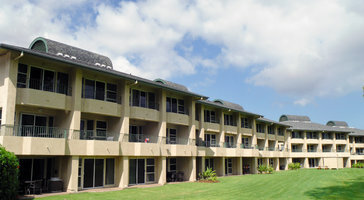 Deluxe two-bedroom, two-bath golf view vacation rentals at Kohala Suites by Hilton Grand Vacations are perfect for groups of 6. 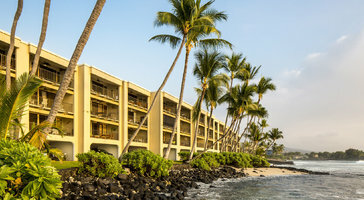 Open layouts showcase generous balconies that welcome in the calming Pacific breezes. 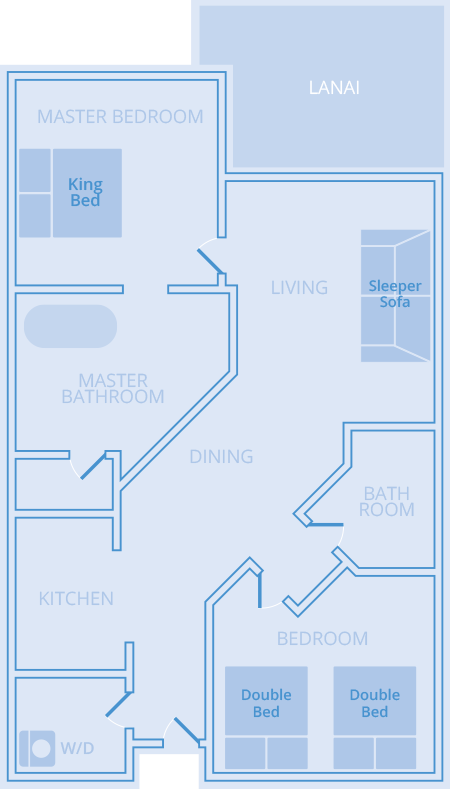 If you plan on bringing kids, the luxury of a separate bedroom makes for a comfy home base on the island.